This is some of that dreamwave that I heard some kids from Northern California talking about just the other day. 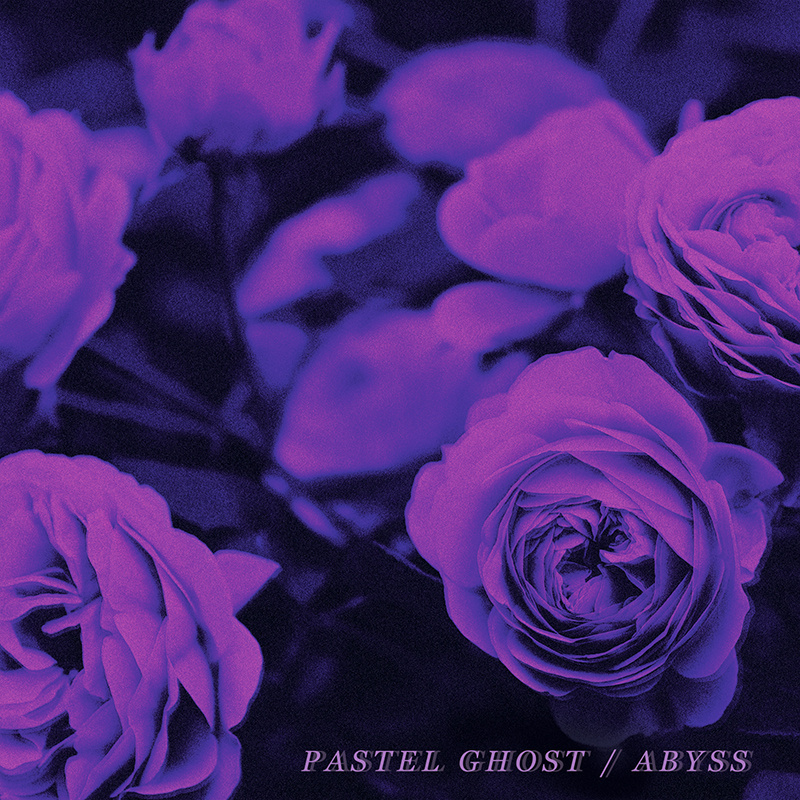 This is rather synthy and at the same time cute and I am stoked that Pastel Ghost is going almost shoe-gaze in their dreamy journeys. When the keys kick in I am in heaven or is it hell? It just brings the ambient into something more singer/songwriter which makes for a better trip. I am feeling this record a lot. Feeling it on my player for some time to come. This entry was posted in Music and tagged 80s Ladies Records, Abyss, dreamrave, Electronic, Oakland, Pastel Ghost, Synthpop, witch house. Bookmark the permalink.